This delicate flakey fish is an old school favourite. 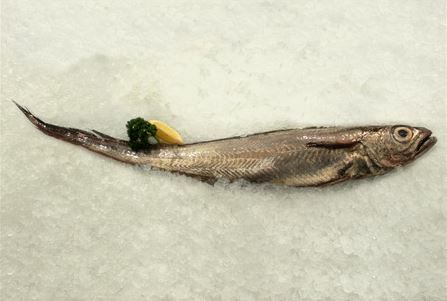 Hoki is great for fish pies, yet not recommended for pan frying without a coating of crumb or batter. Find out whether we have it in stock!